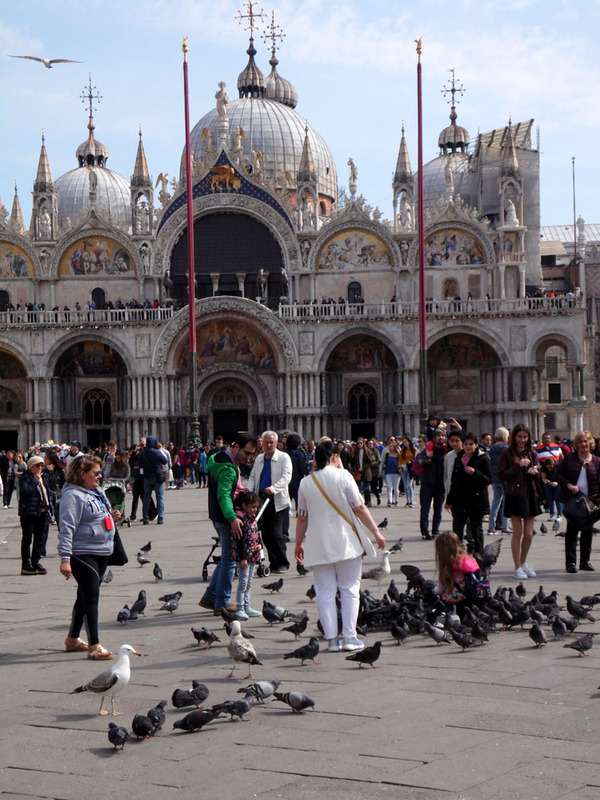 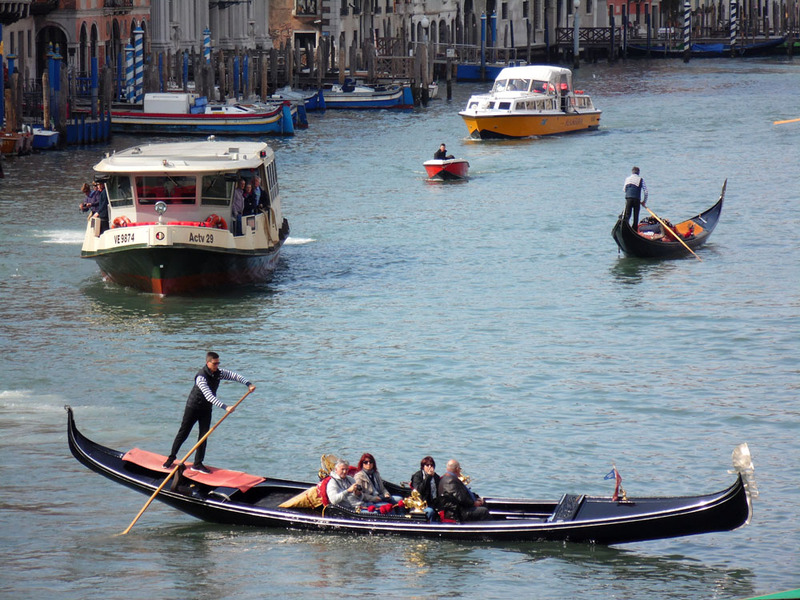 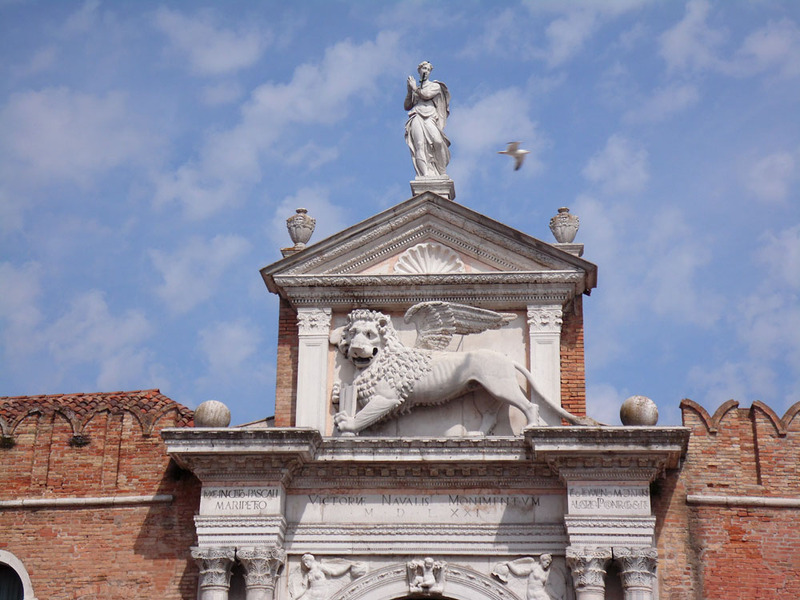 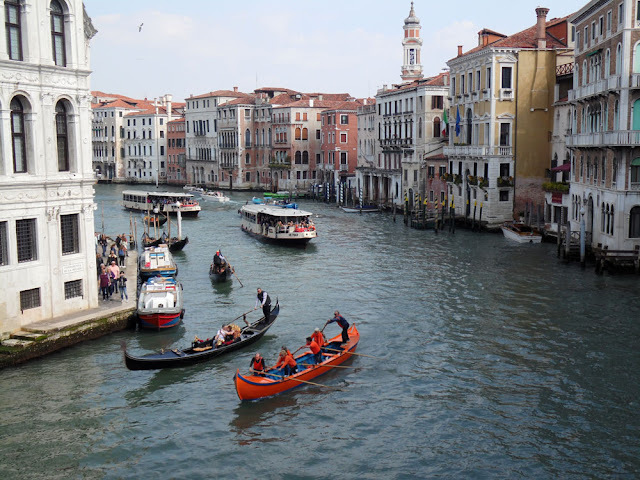 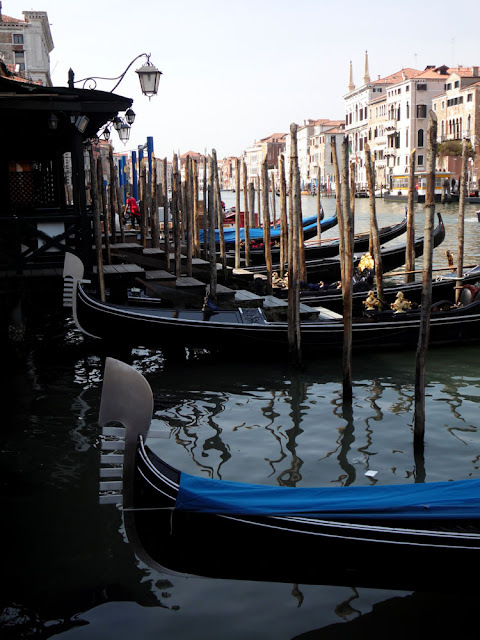 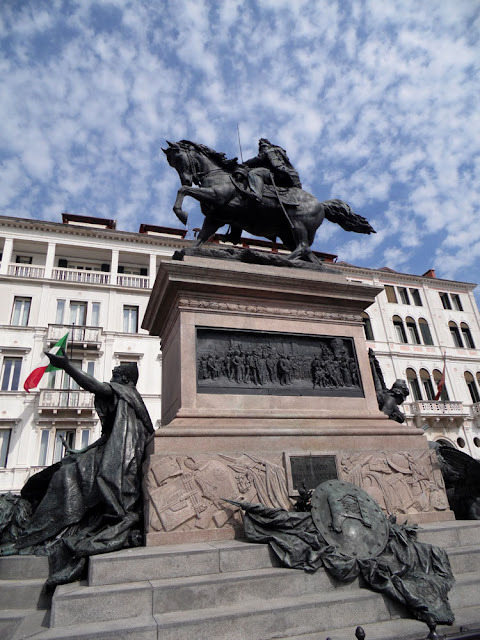 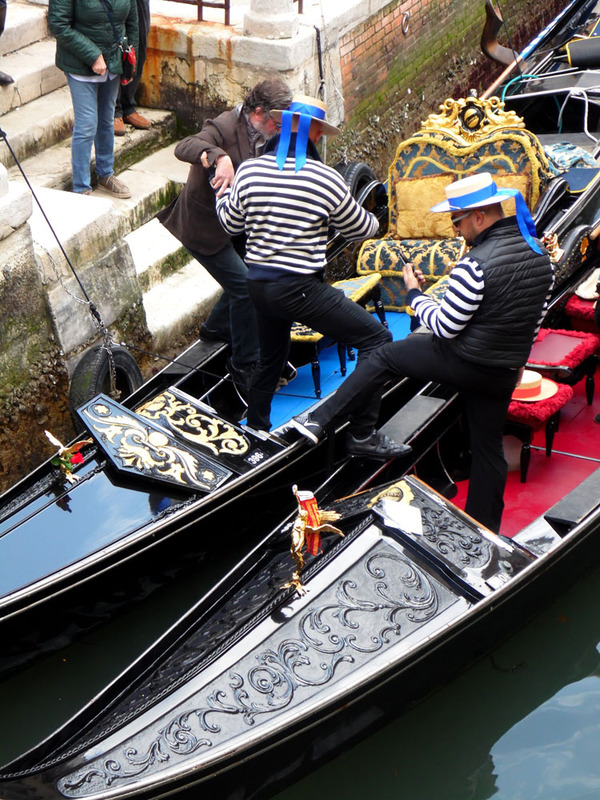 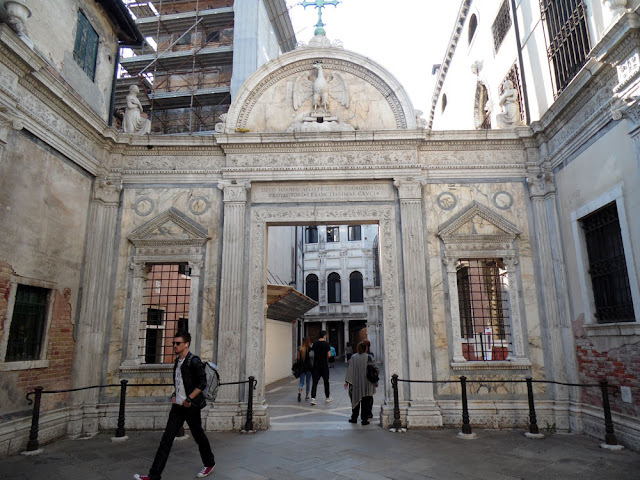 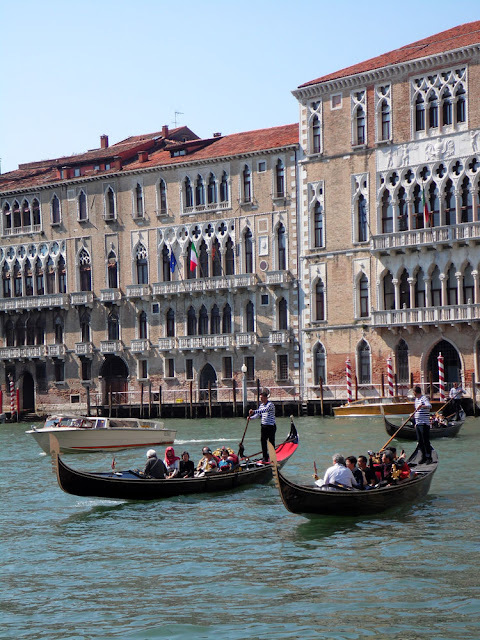 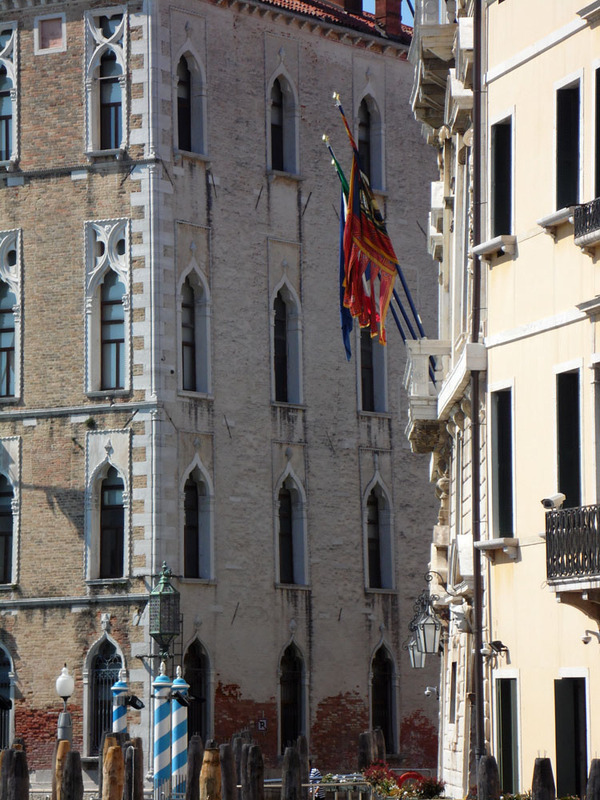 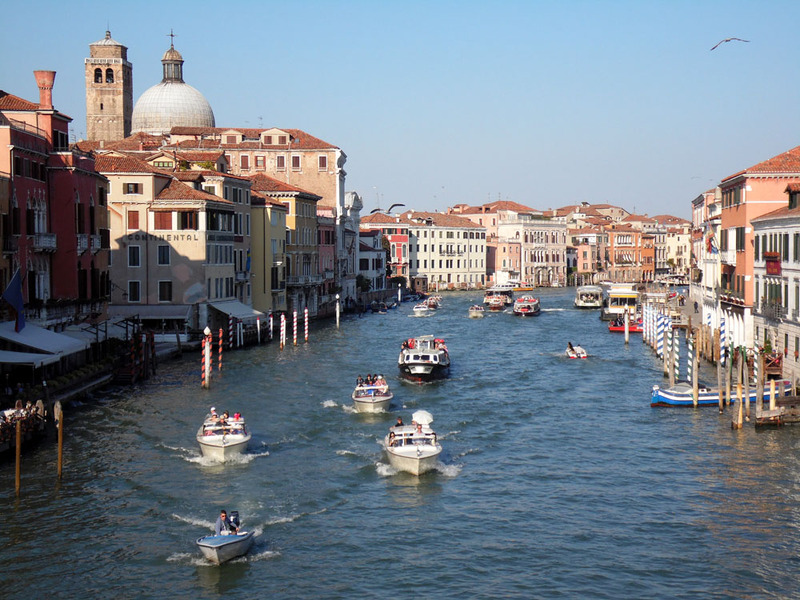 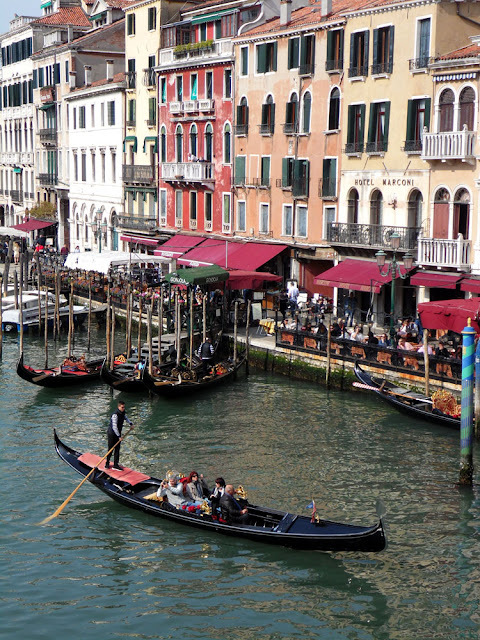 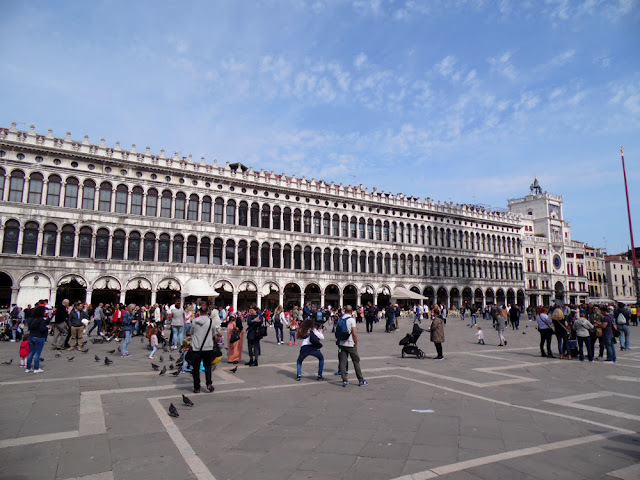 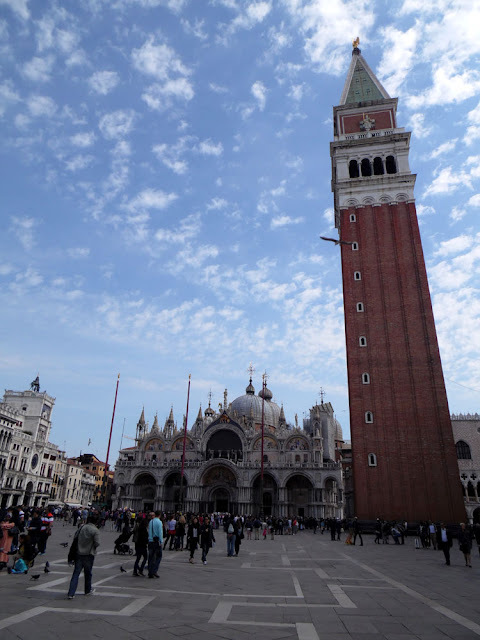 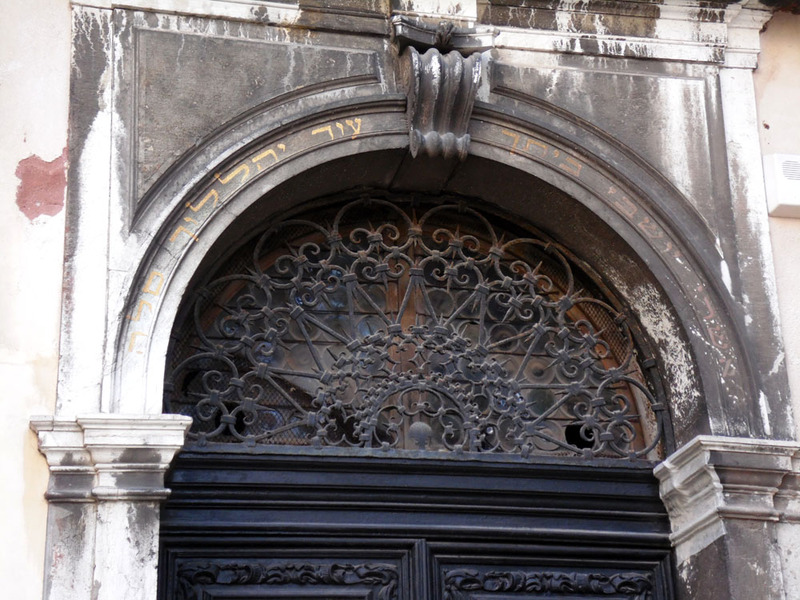 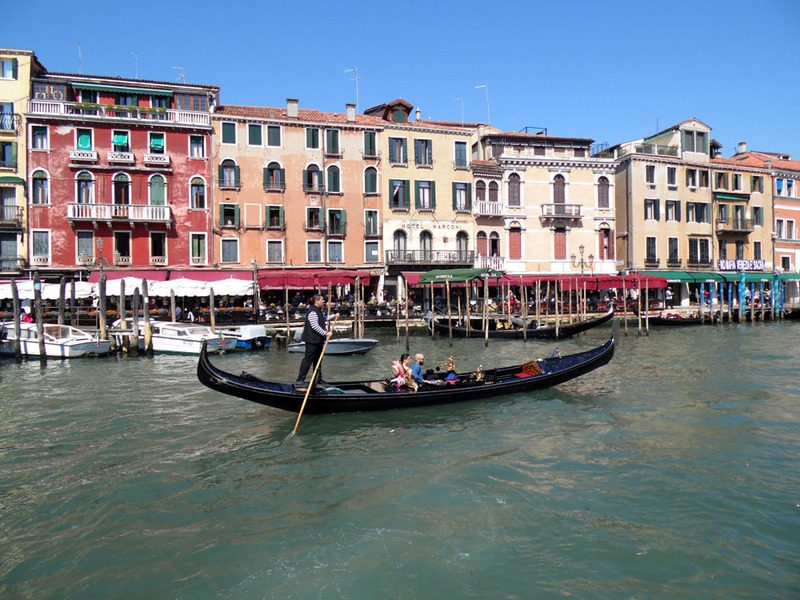 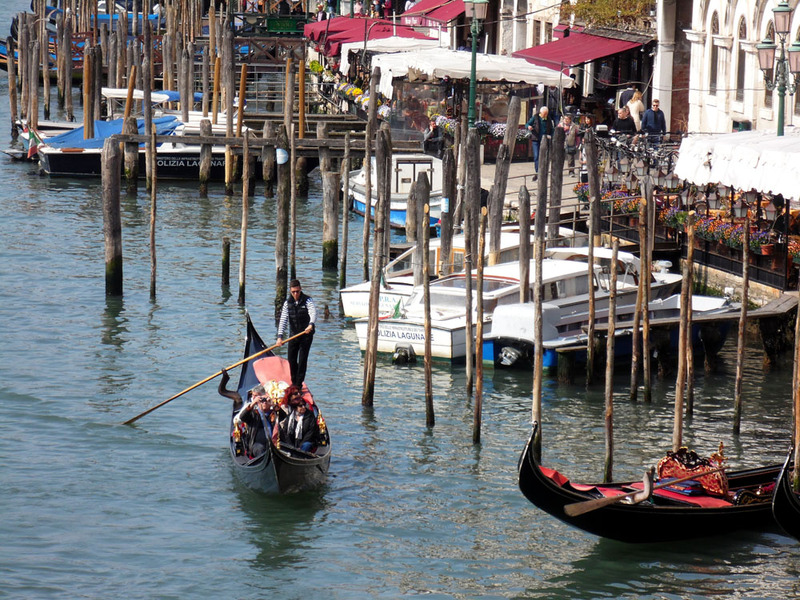 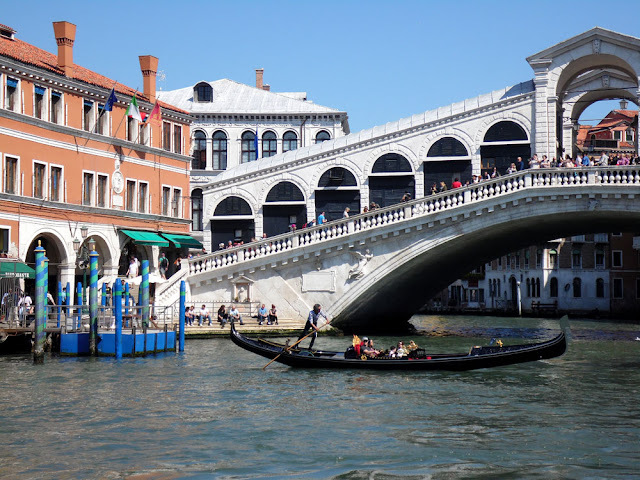 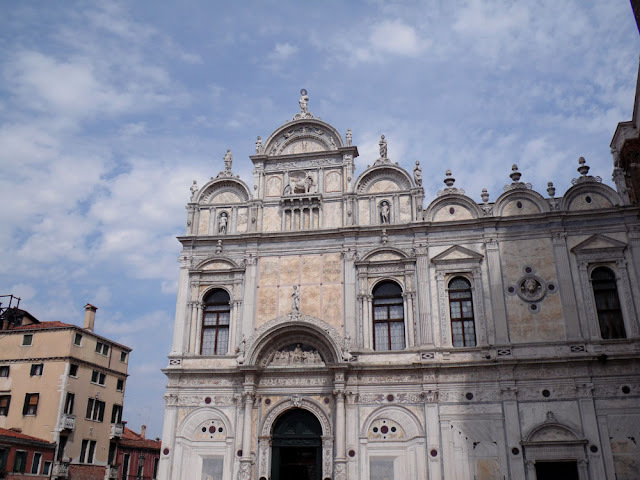 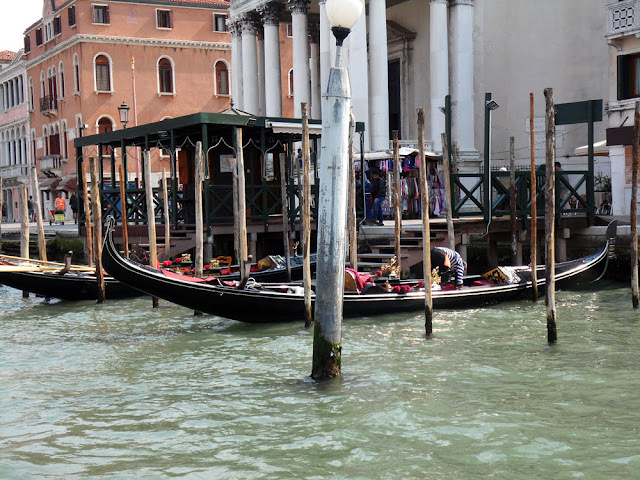 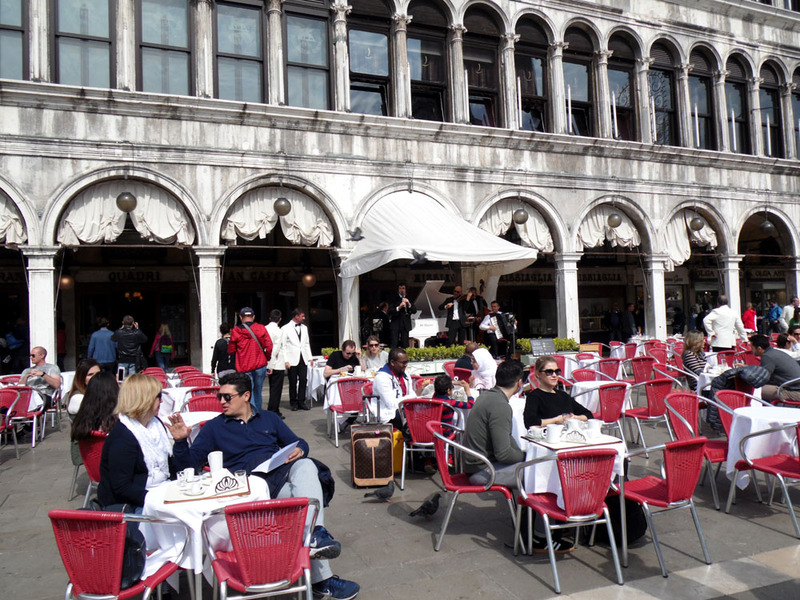 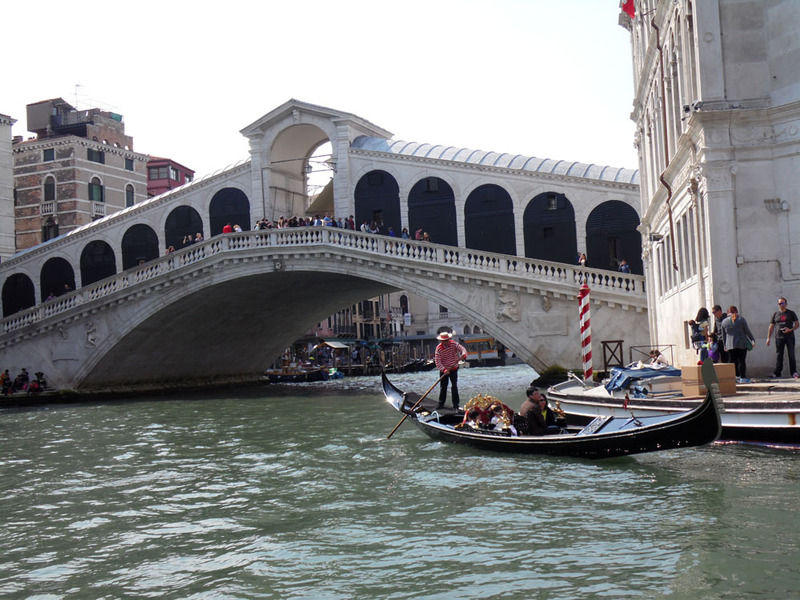 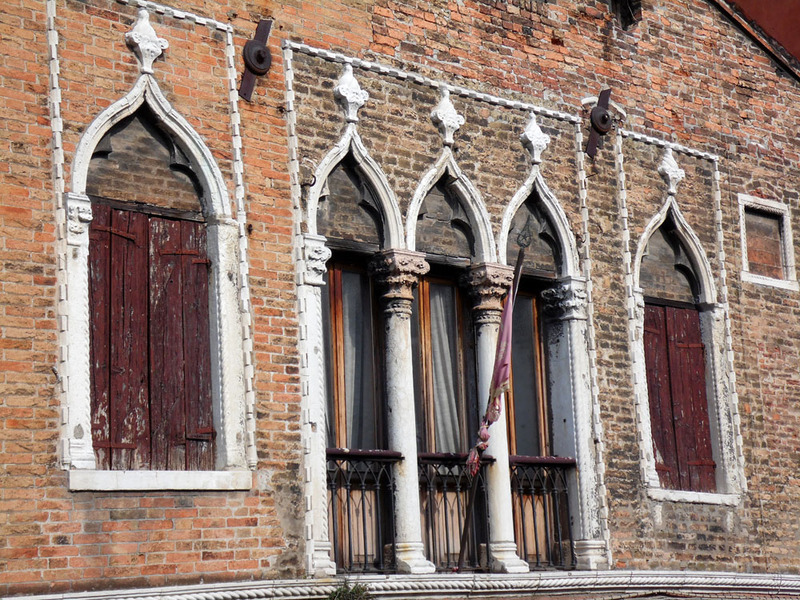 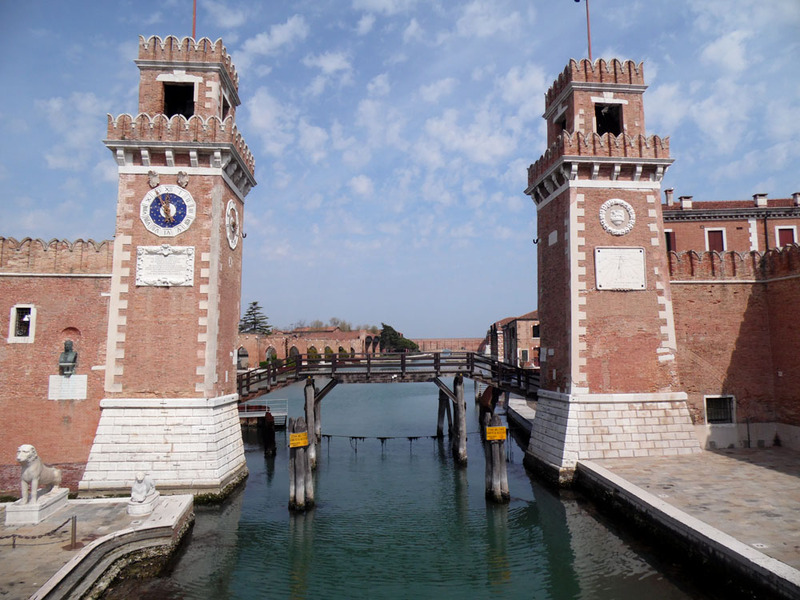 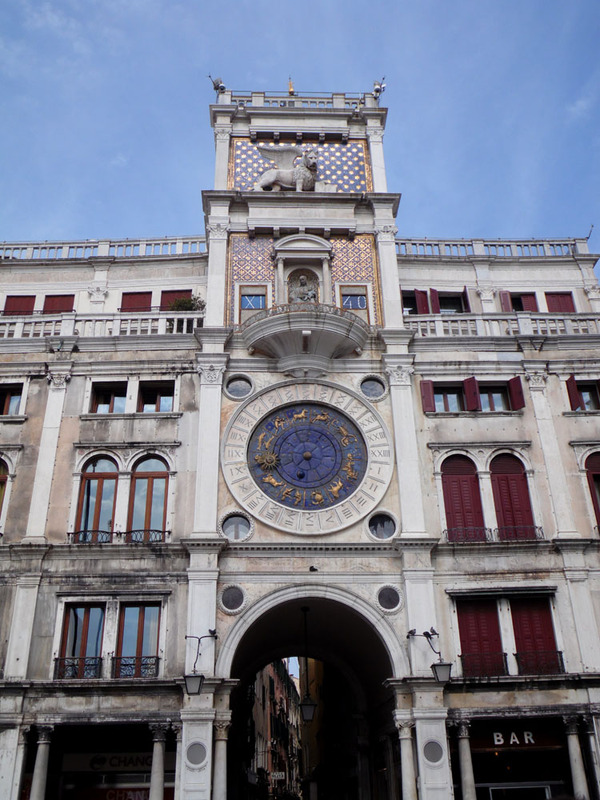 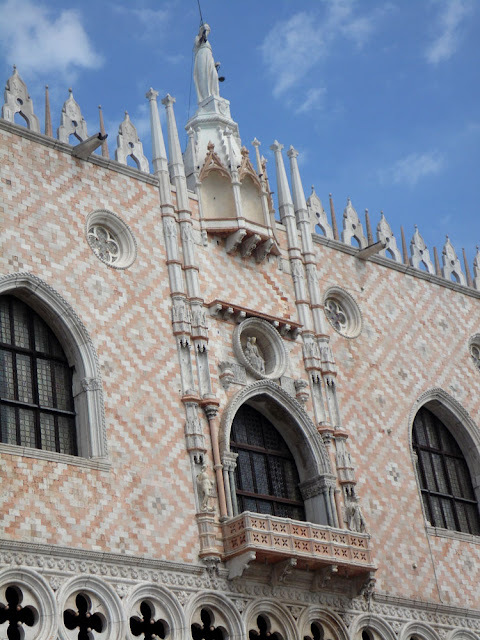 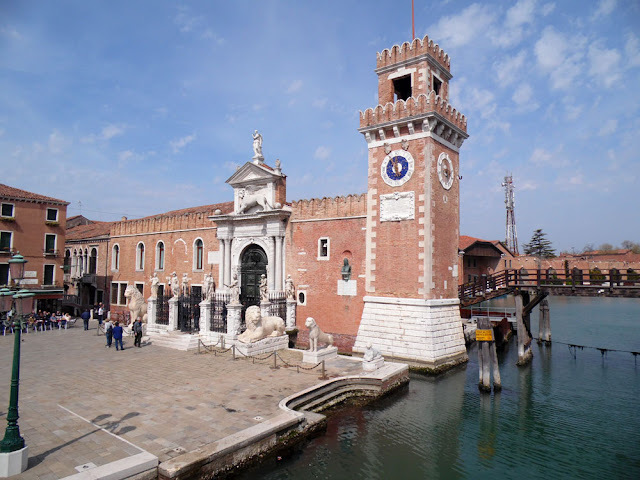 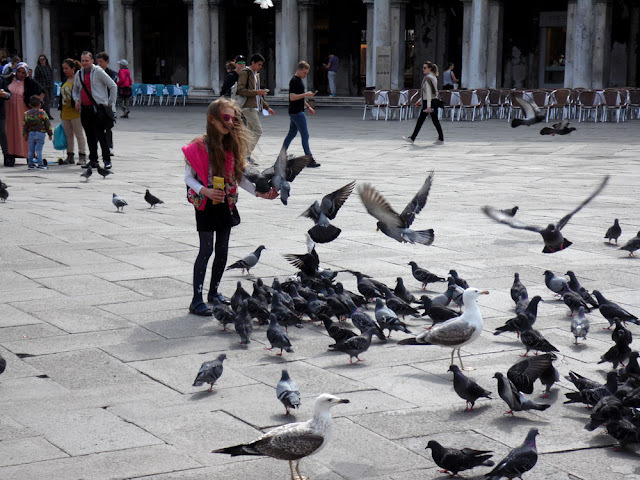 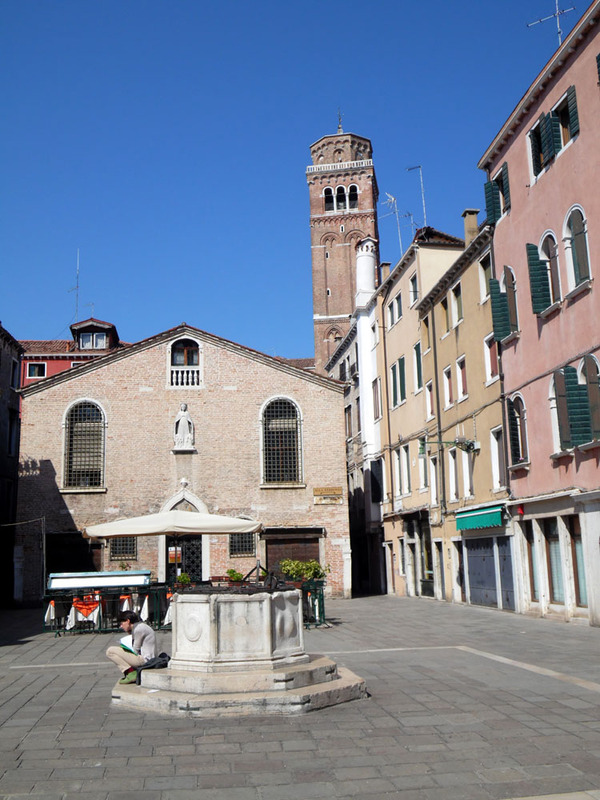 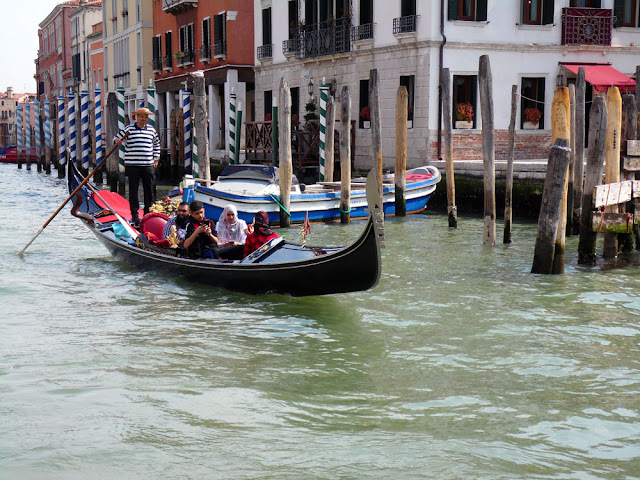 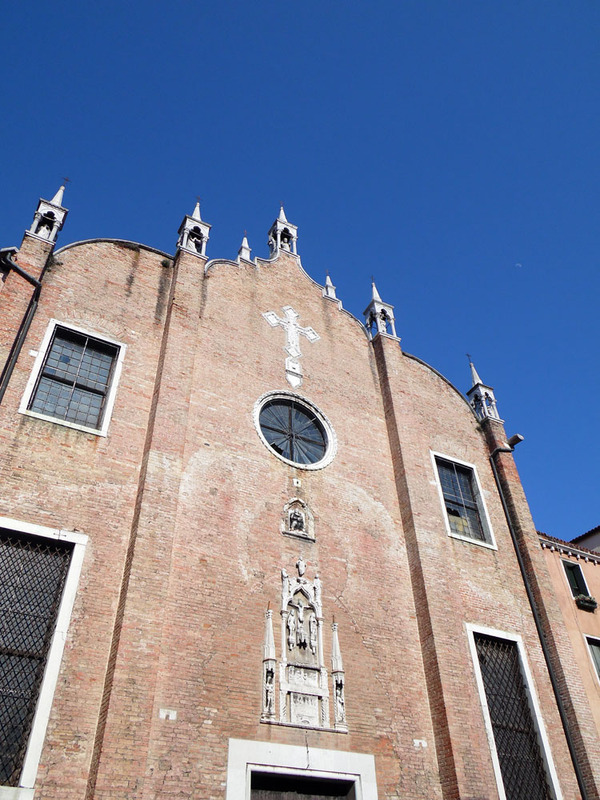 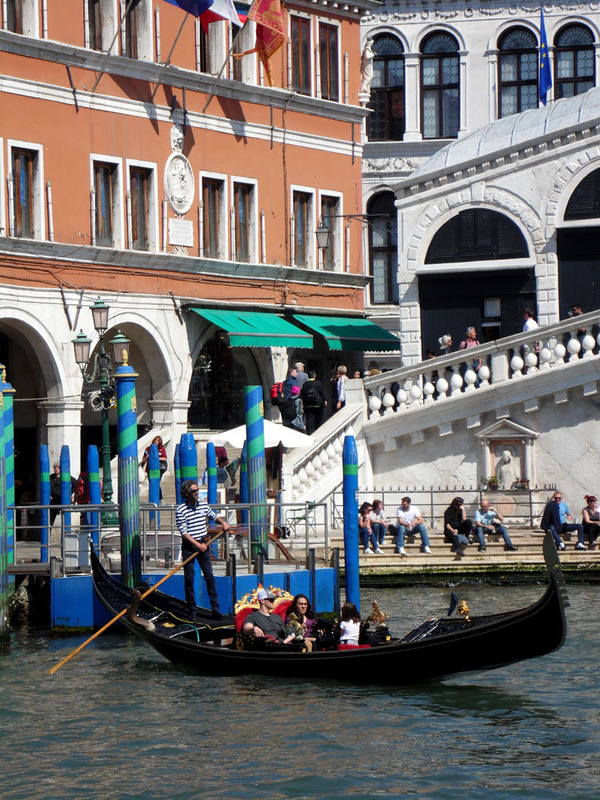 One of our favourite cities is the unique, incomparable, sublime, most serene republic of San Marco; Venice! 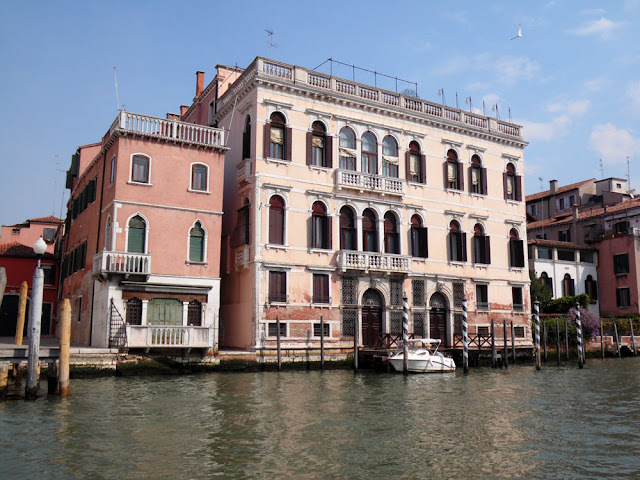 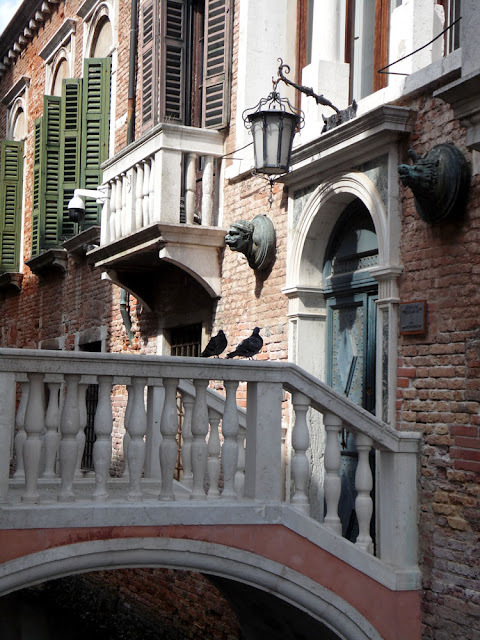 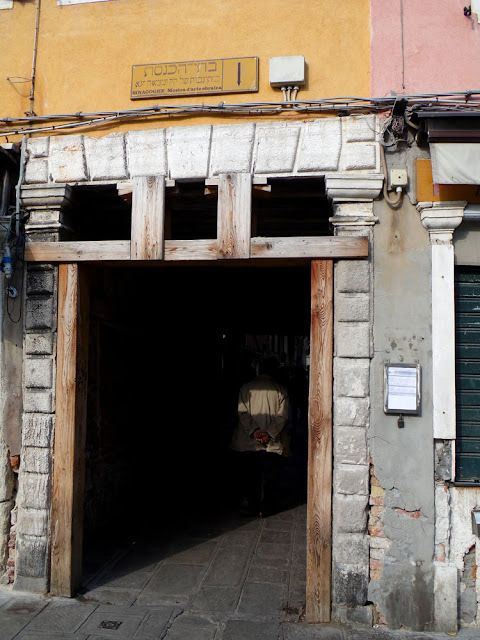 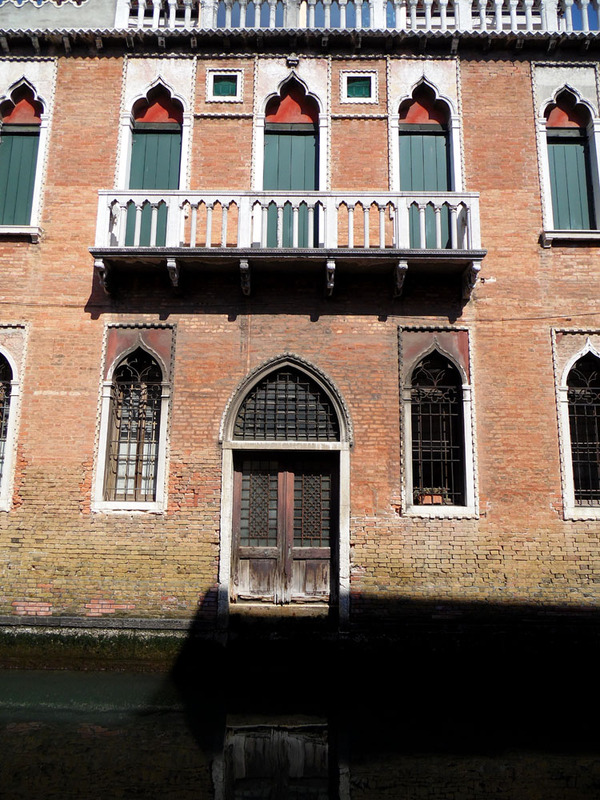 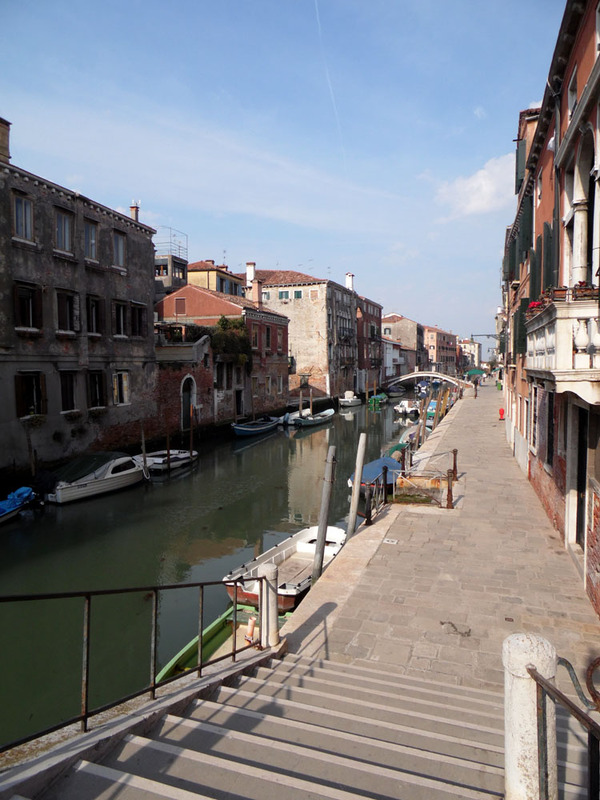 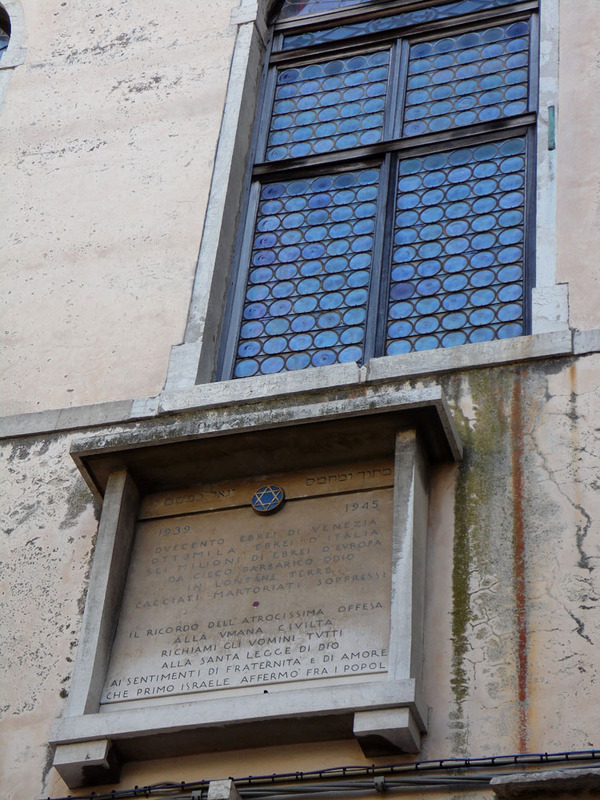 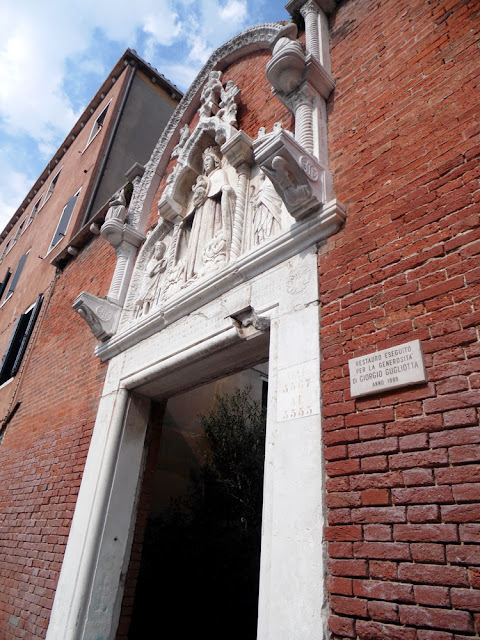 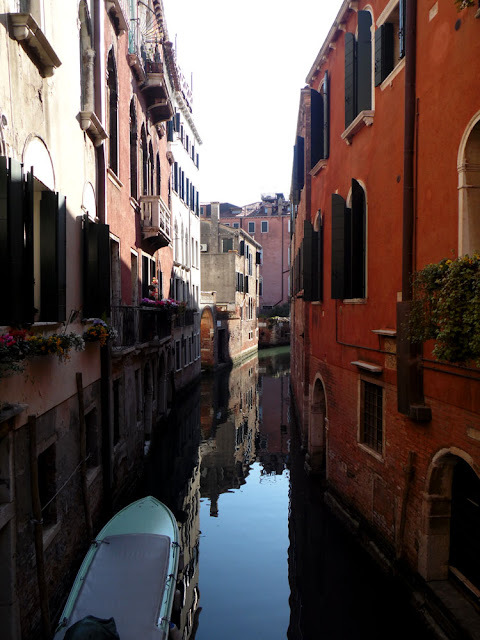 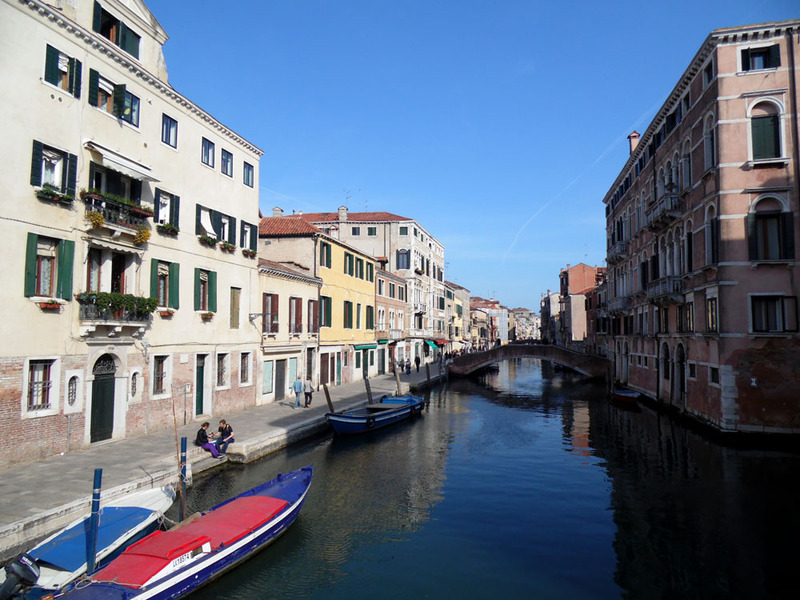 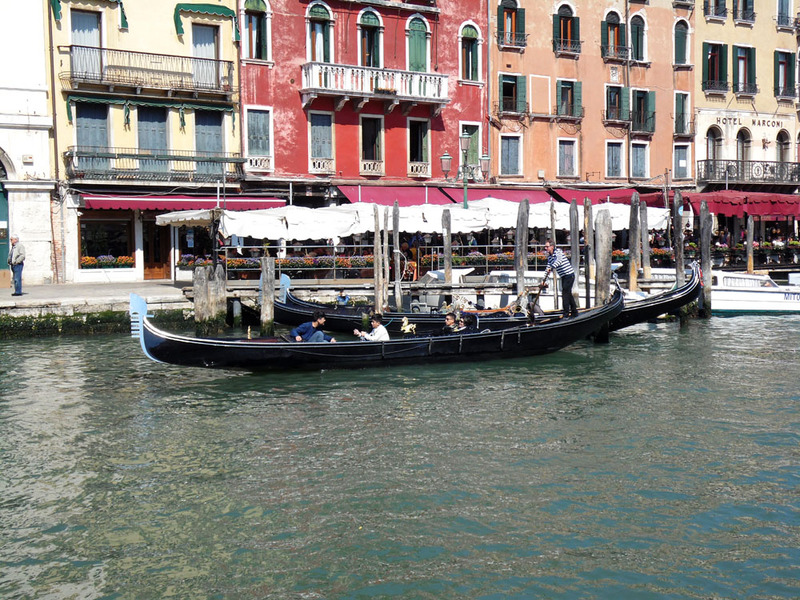 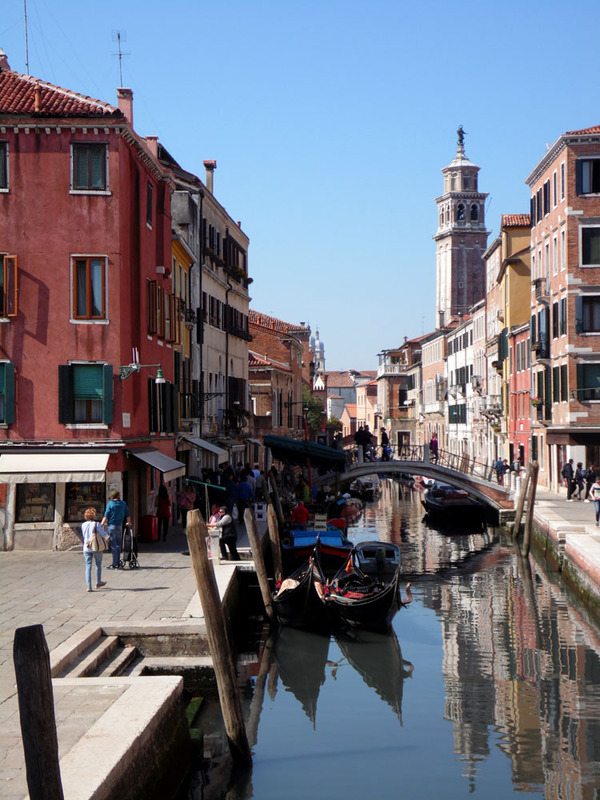 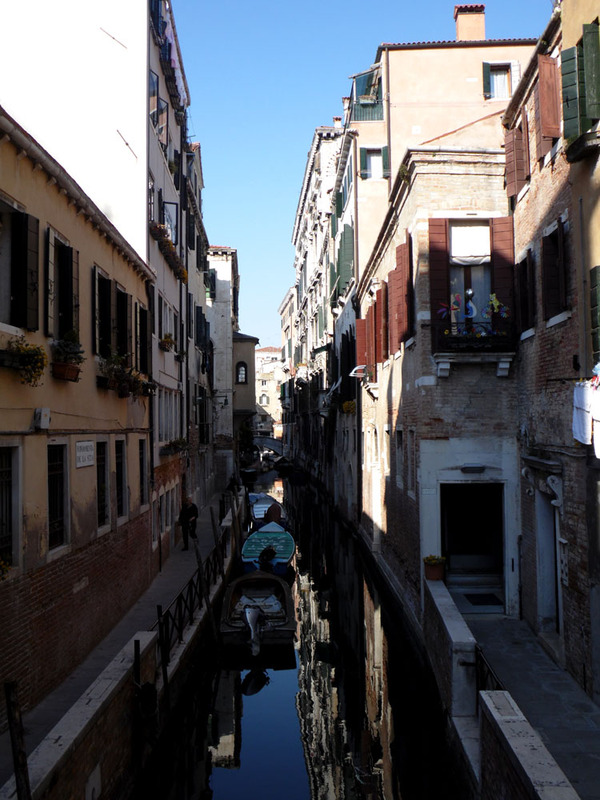 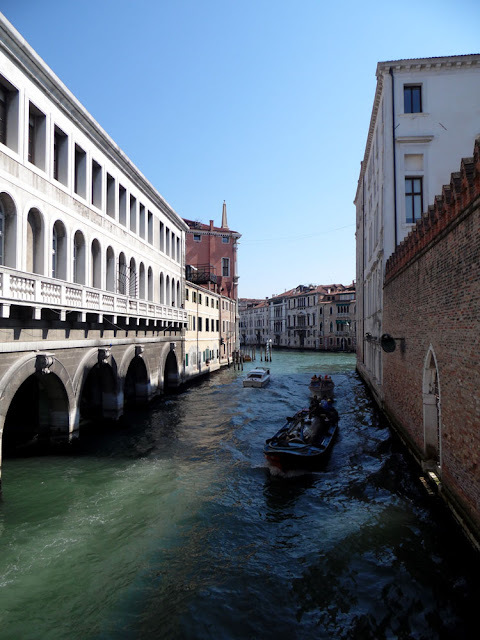 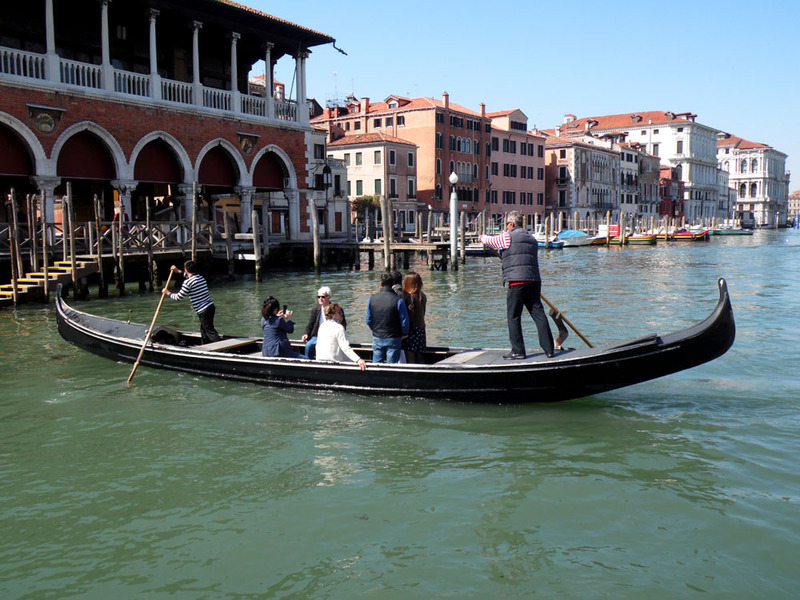 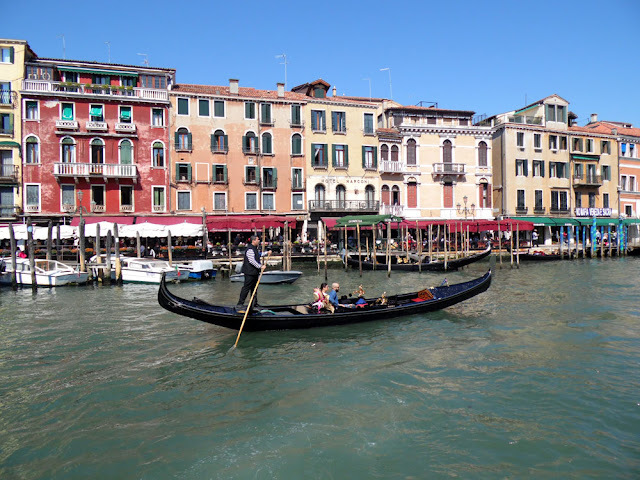 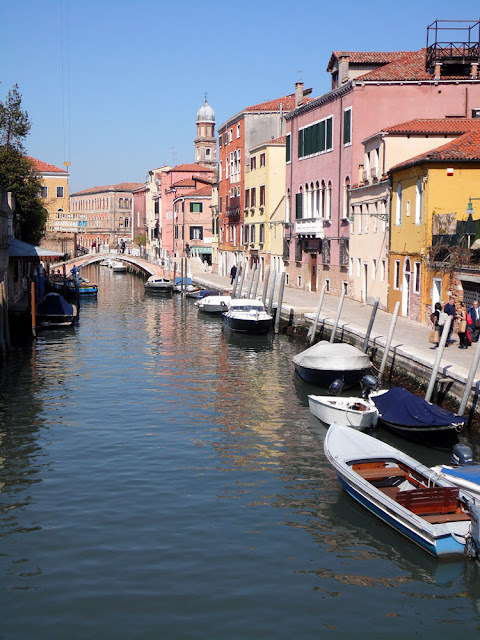 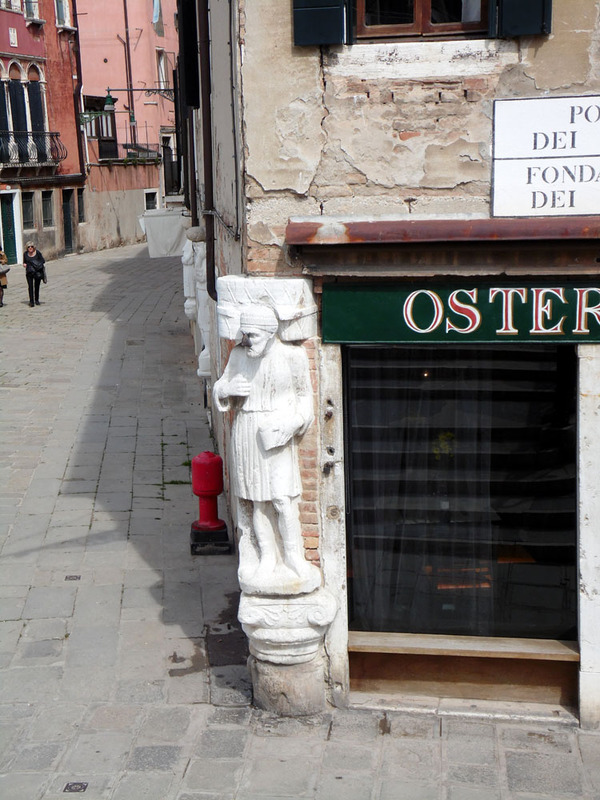 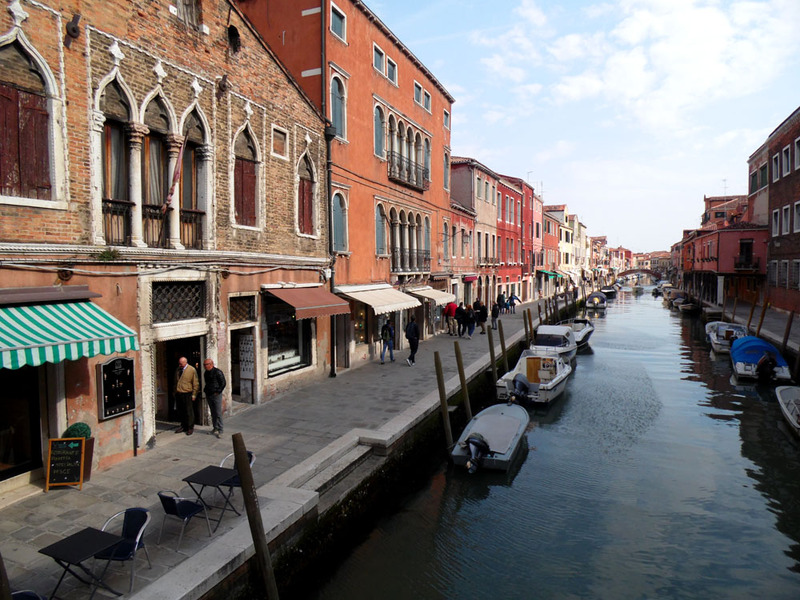 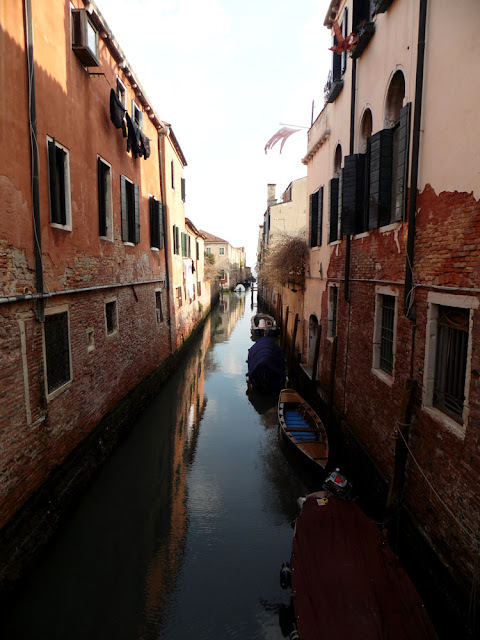 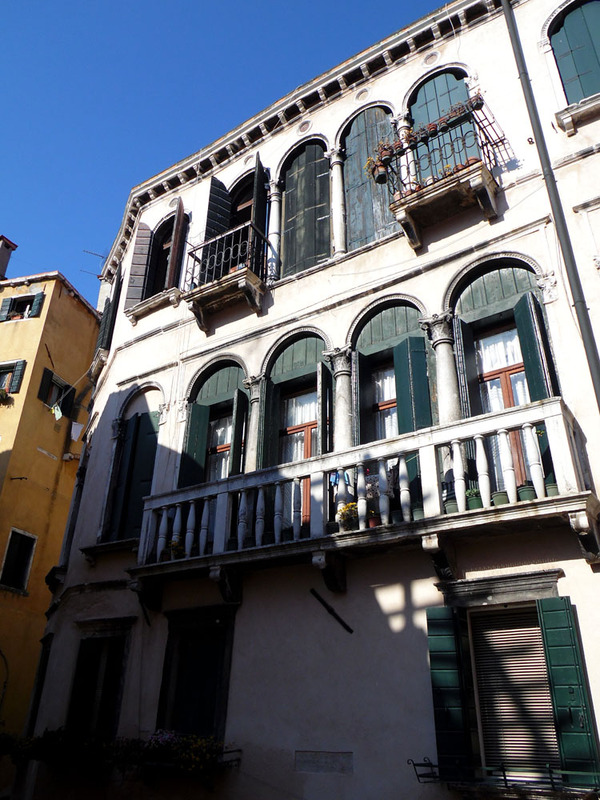 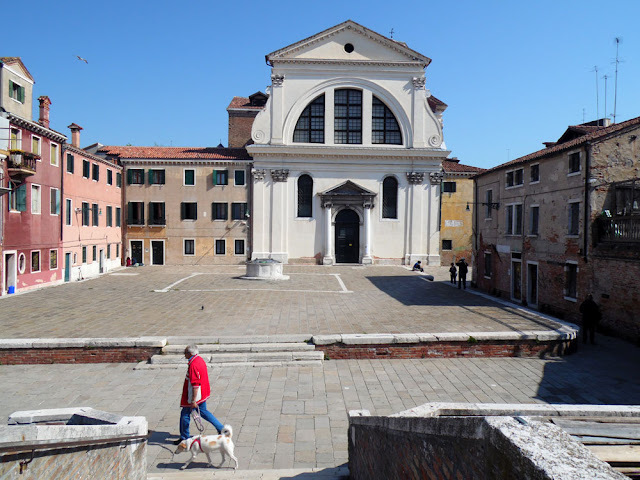 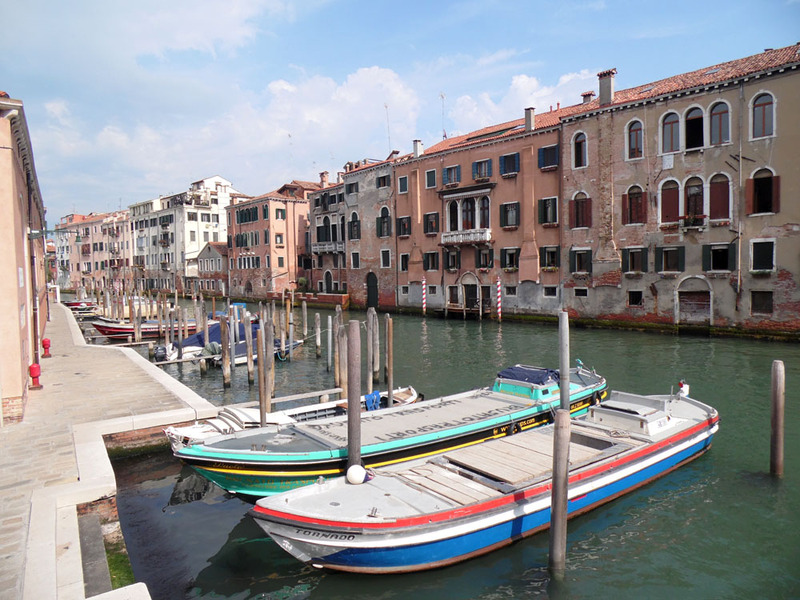 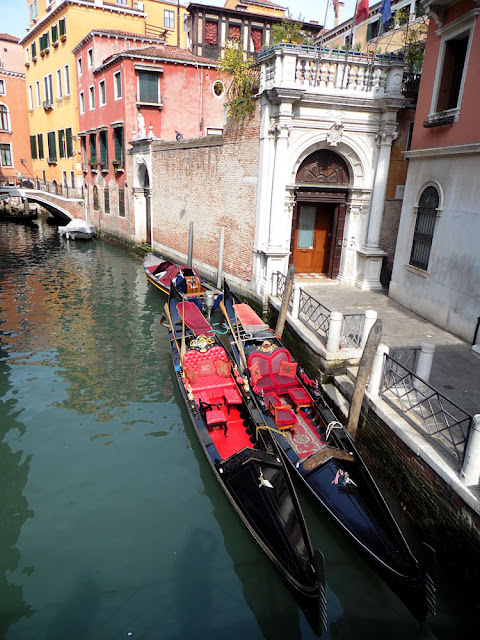 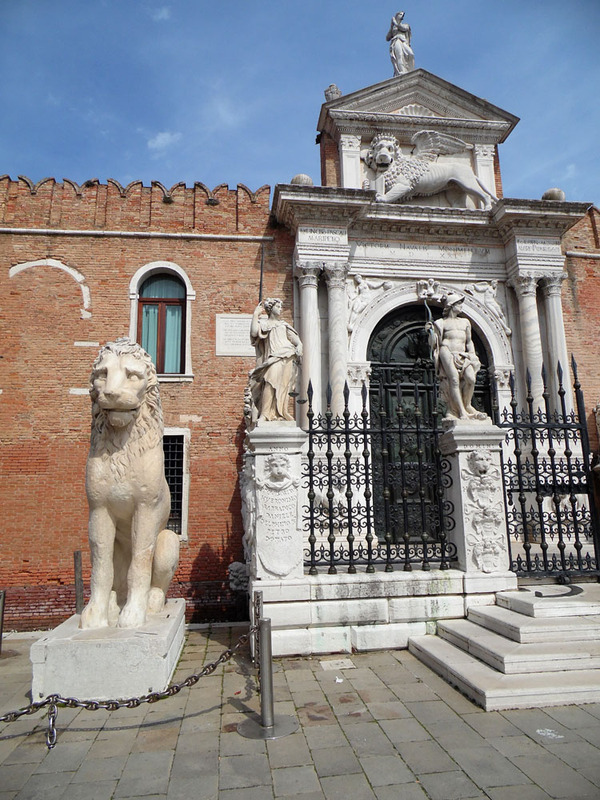 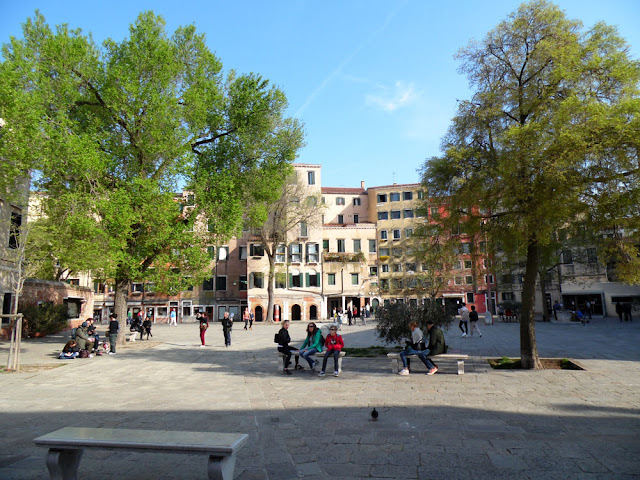 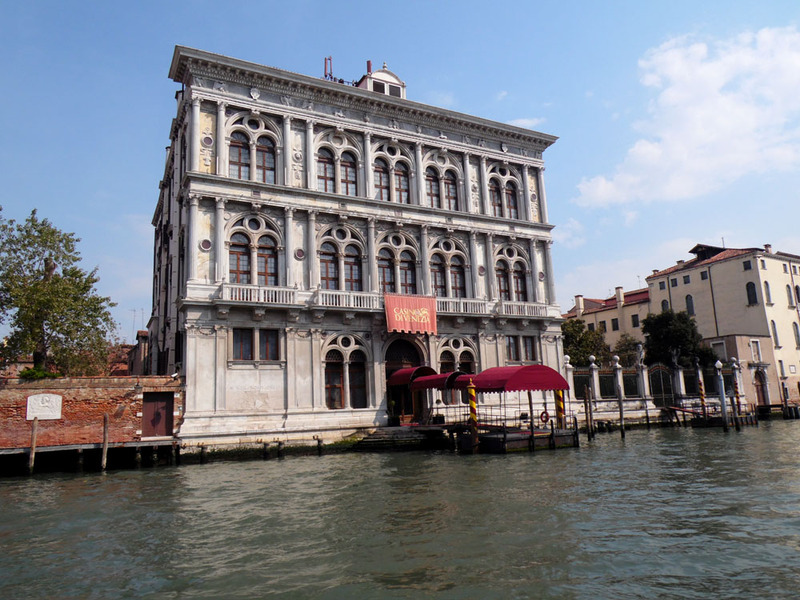 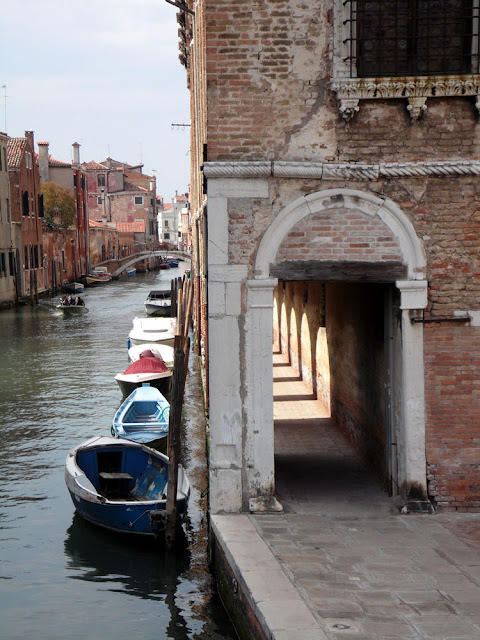 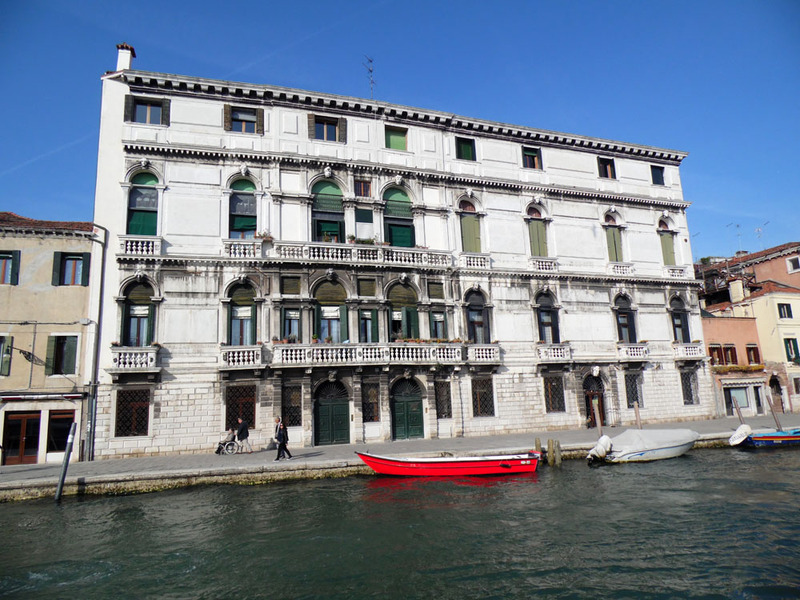 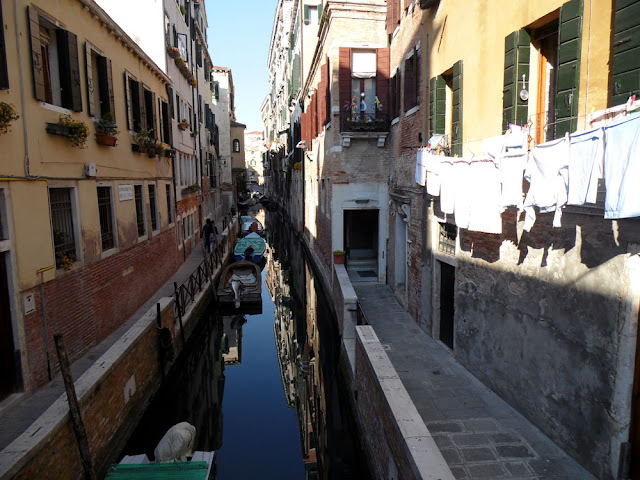 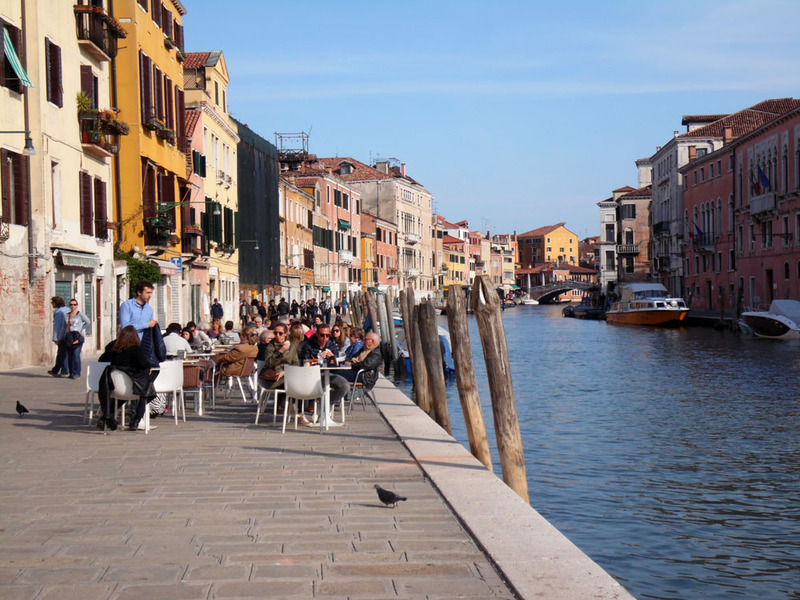 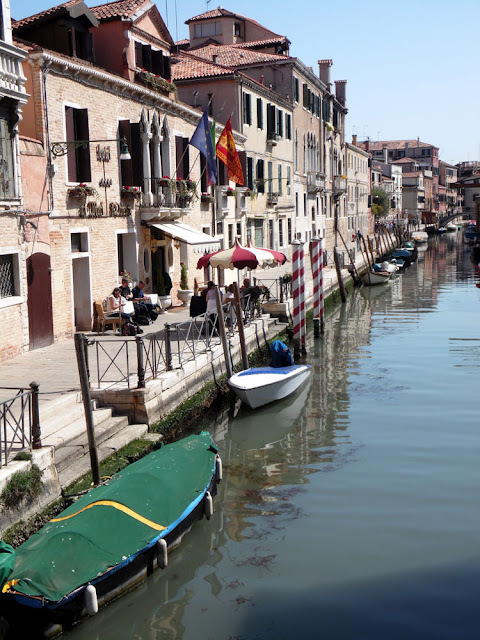 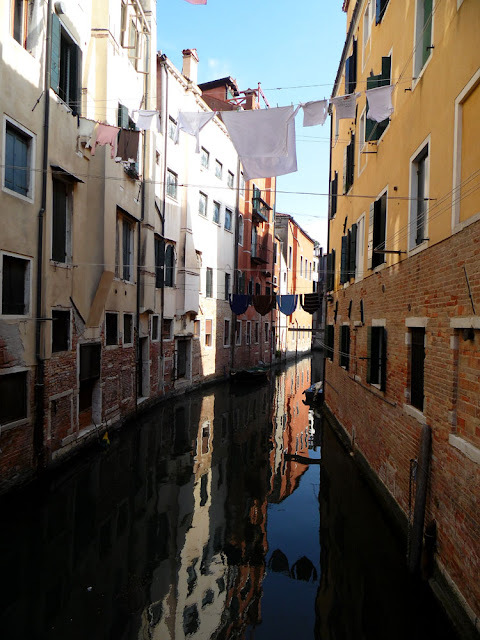 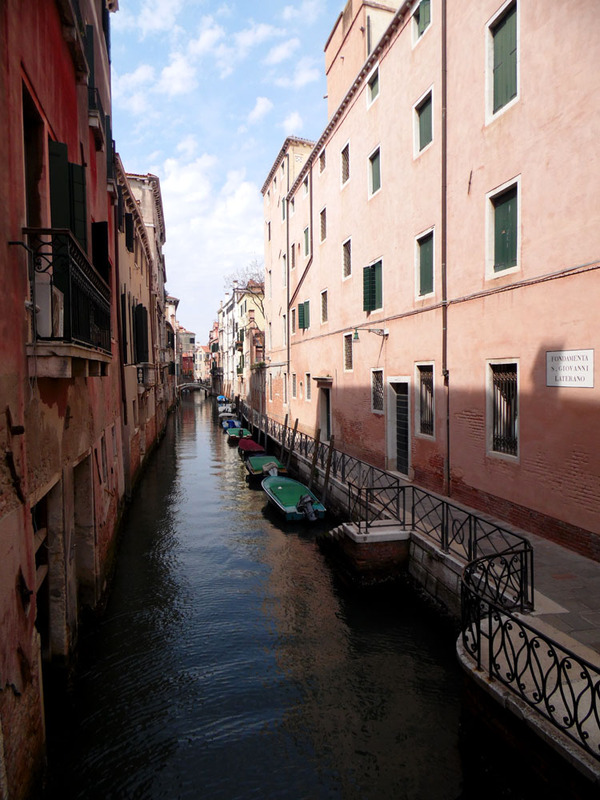 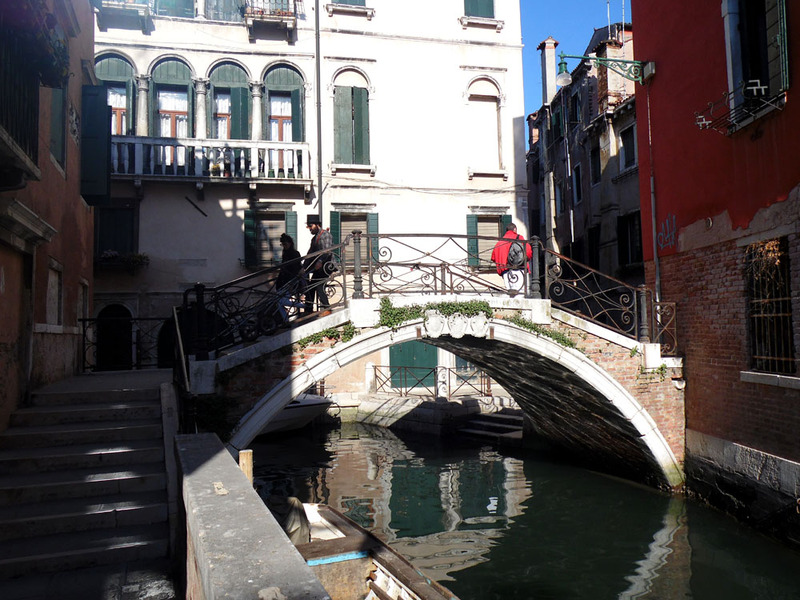 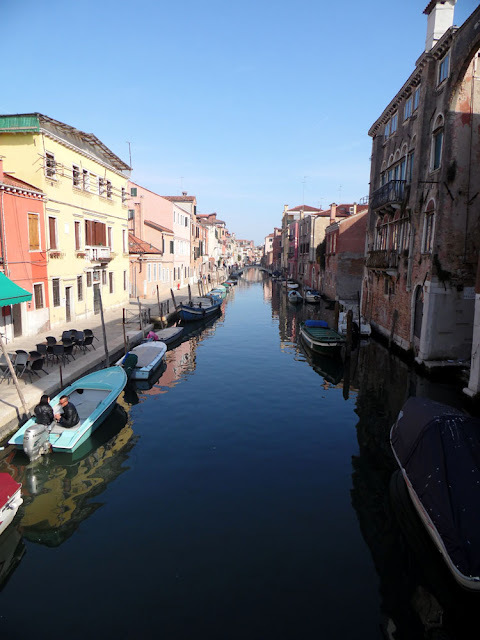 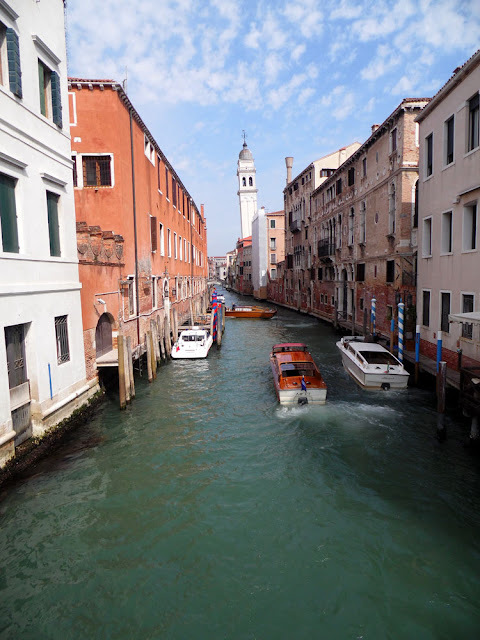 On a stop-off returning to Berlin from the UK, we stayed for a few nights in a villa on the Fondamenta de la Sensa in the northern Cannaregio part of Venice. 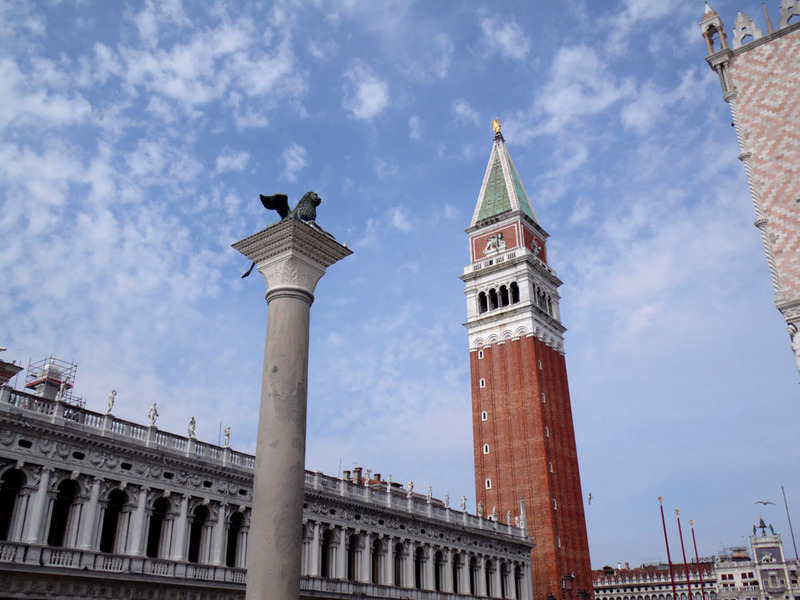 In no particular order, here are some of my photographic impressions of this most mesmerising of places.